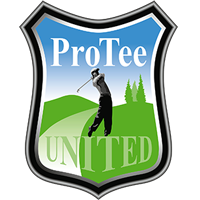 The ProTee SDK will allow 3rd party hardware to connect with The Golf Club Game. The API can be used to control the server using a 3rd party application. The system uses JSON over TCP Sockets to transfer data.